Council recycling survey goes live – please help us promote it! Consultation is now taking place for the proposed changes to the Council’s waste collection service in 2020. Residents can have their say to help shape the service they provide in the future, and inform how they can help everyone recycle more for Cornwall. 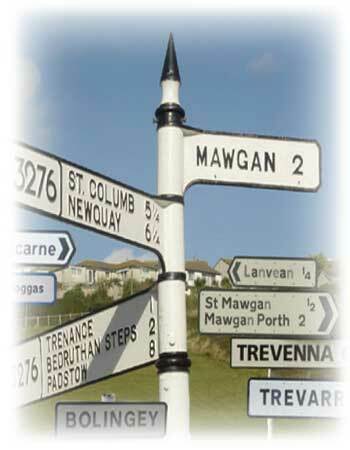 The Parish Council is divided into two wards, St Mawgan Ward and Trenance Ward. Whilst councillors are elected to the individual wards, in practice all 12 members serve the whole parish serving a population of approximately 1,176. For responsibilities of individual councillors refer to the Working Groups page. the elections in May 2017, the next election will now be held in 2021.
address members on any issue; although only items on the agenda may be discussed. 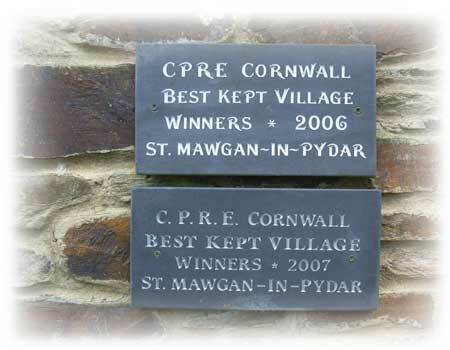 between Mawgan Porth Village Hall and St Mawgan Community Hall.